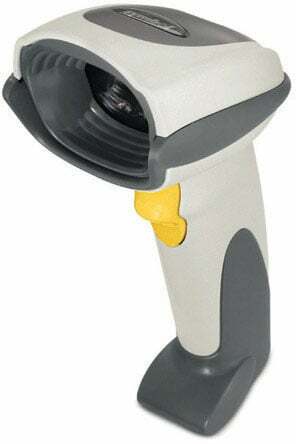 Motorola DS6707-DP - SCANNER ONLY, 2D imager, DPM (Direct Part Marking) Reading Capability. For digital scanning/HD focus. Cables and accessories must be purchased separately. These include USB (Part# CBA-U01-S07ZAR) or RS-232 Serial cables (Part# CBA-R01-S07PAR) and a Power supply (Part# PWRS-14000-253R). Color: White. The Motorola DS6707-DP20001ZZR is also known as SYM-DS6707DP20001ZZR	or DS6707DP20001ZZR	.